Christopher trained at East 15 Acting School and on the National Theatre Studio Directors Course. He is Artistic and Executive Director of Warts and All Theatre. He enjoys working on new writing and has experience of working with adaptations, musicals and devised theatre projects. 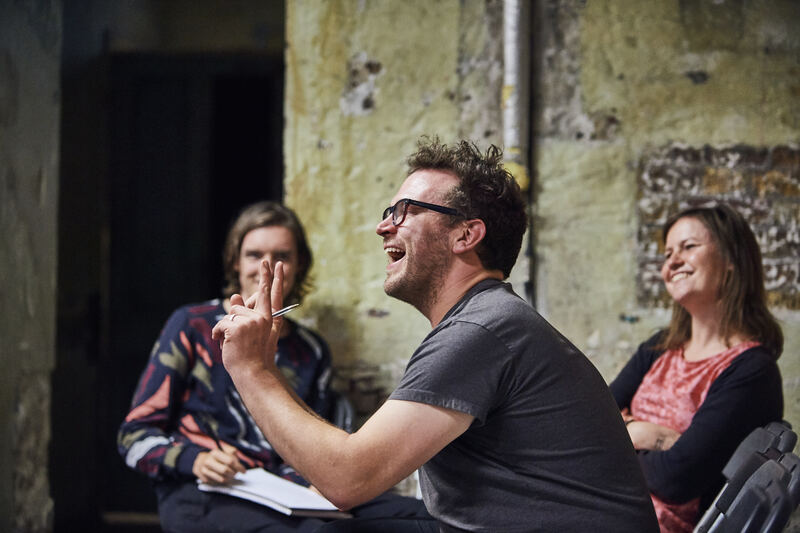 Christopher is regularly commissioned as a writer/maker to create new pieces of theatre. Christopher has directed productions with professional actors as well as large community companies both striving for the same professional quality. 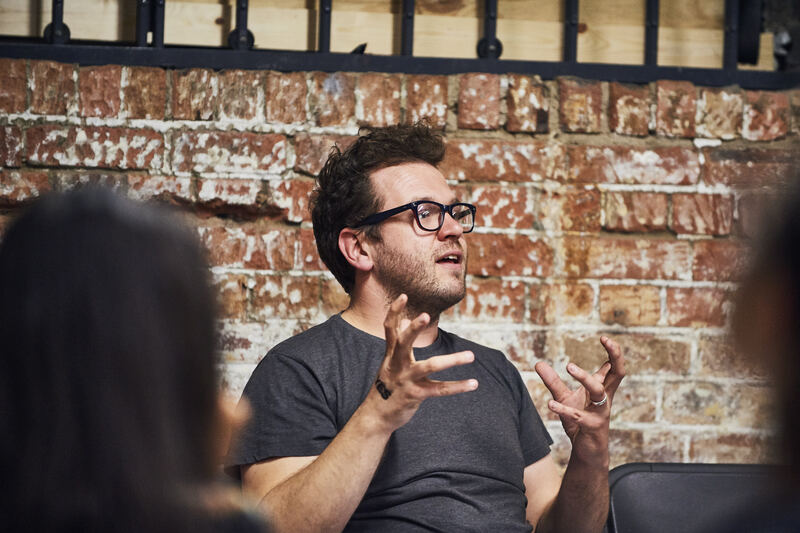 Christopher has worked as a freelance Director, Writer and Maker for many UK regional theatres including Northampton-Royal & Derngate, Theatre Royal Plymouth, Chichester Festival Theatre, Curve-Leicester, The Castle- Wellingborough, The Point- Eastleigh, Birmingham Repertory Theatre. He has also worked at Almeida Theatre in London, where he was the Participation Associate: Young Artists. 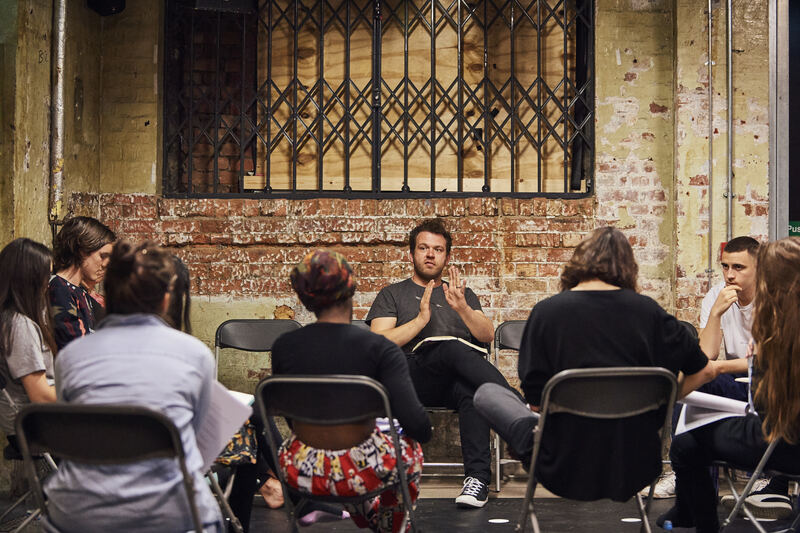 His process of creating work with and for young people has been highlighted by Theatre Royal Plymouth as a model of excellent practice with reference to Arts Council England's 7 Quality Principles, Goal 5. Christopher has also worked internationally on projects in Calgary, Canada and Madrid, Spain for The British Council.